This the most popular safari offers one a real feel of this magnificent game reserve. With its rolling hills, open Savannah grasslands it remains an incredibly scenic reserve and with its incredible history its sure to be an magnificent day for a Safari. With 96000 hectares to explore we travel within the oldest proclaimed game reserve in Africa. The reserve world re-known for its conservation of Black and White Rhino just to imagine less than 120 years ago less than 100 Rhino’s existed world wide. Today the reserve boasts hundreds of Black Rhino’s and of the largest population of White Rhino’s in the world. 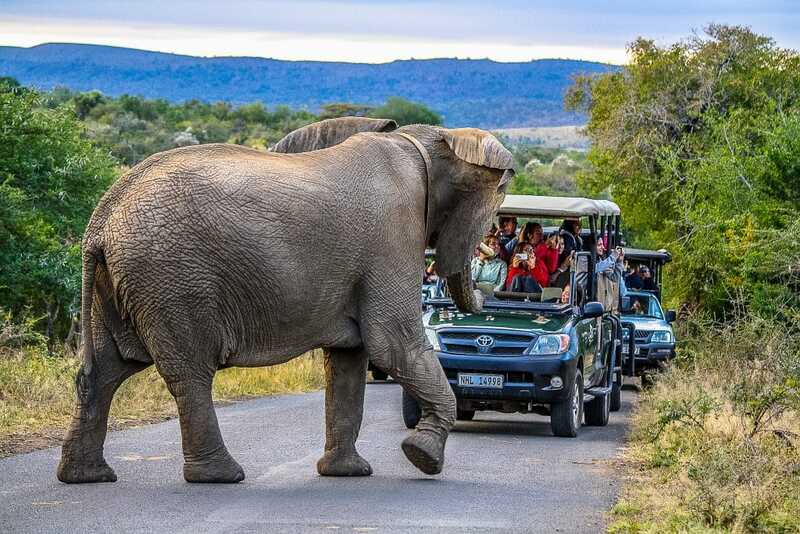 6:00 am Climb aboard our luxurious Open Game Drive Vehicle and you are off to go in-search of the Big 5, Cheetah and Wild Dog to name but just a few of the incredible species found within the reserve. 1,500 white rhino and 360 black rhino, buffalo, elephant, lion and leopard, blue wildebeest, zebra, giraffe water-buck, nyala, kudu, bush-buck, warthog, cheetah, hyena and 23,000 impala and 300 species of birds have been recorded. What a great day on safari at the Hluhluwe Game Reserve it was amazing, my expectations were well and truly met saw 3 of the big 5 unfortunately the leopard and lions were being very illusive but that's nature. The day package included breakfast and lunch which was very enjoyable and plentiful.